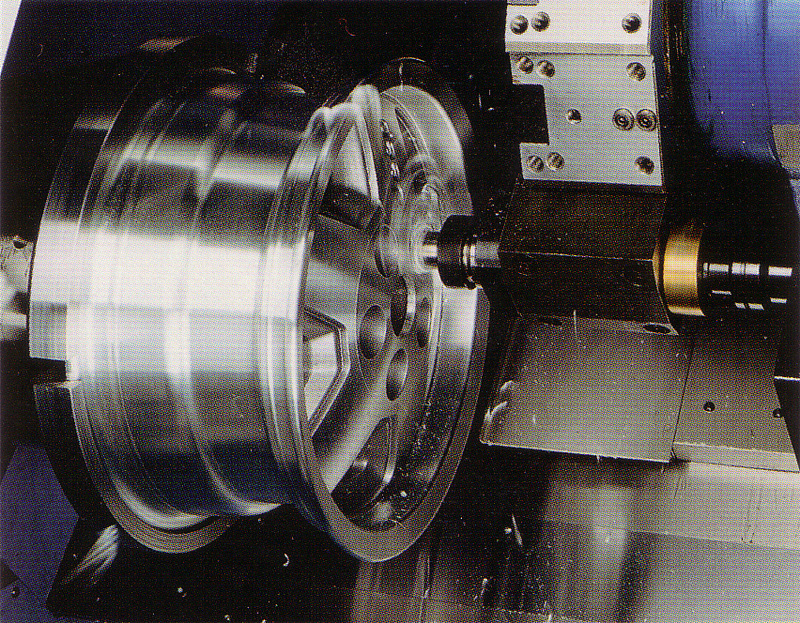 Our mission is to provide top quality machine tools to companies through our network of highly qualified machine tool distributors. Your success is our success, and we make it our business to increase yours. If your shop is looking for quality machine tools, browse through our line of CNC machines to fine the perfect solution. Our commitment to innovation over the years has won the company numerous accolades including consecutive wins of the Supreme Excellence Prize at TIMTOS (Taipei International Machine Tool Show). FEMCO machines are delivered all over the world and have and international reputation for durability, efficiency, and value.